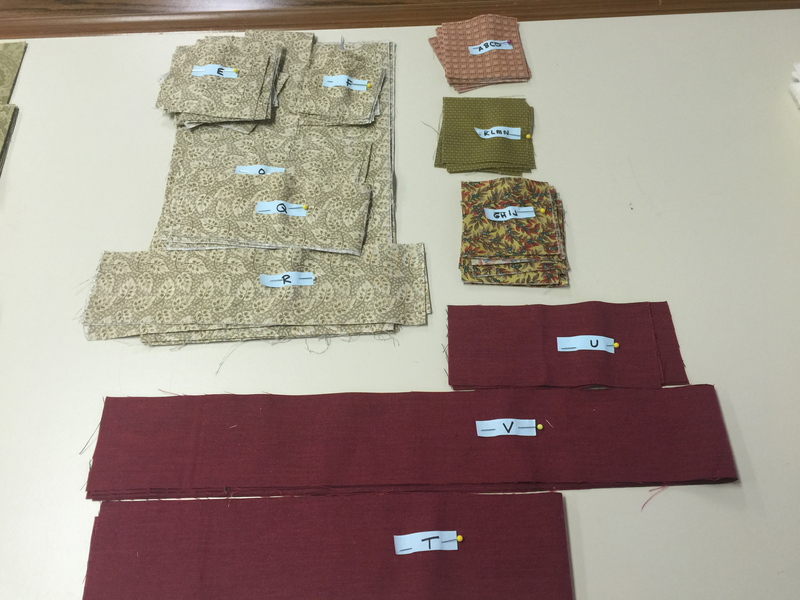 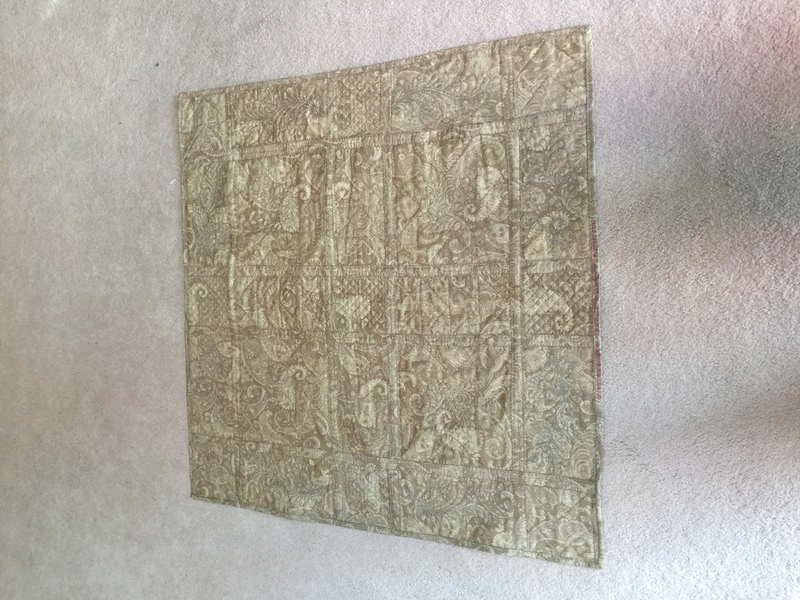 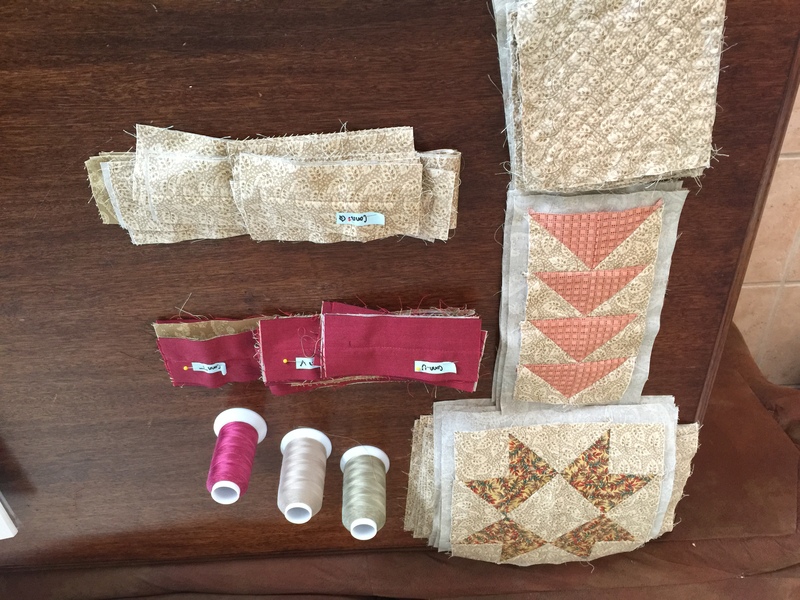 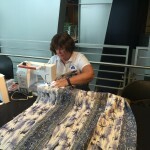 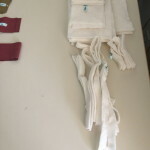 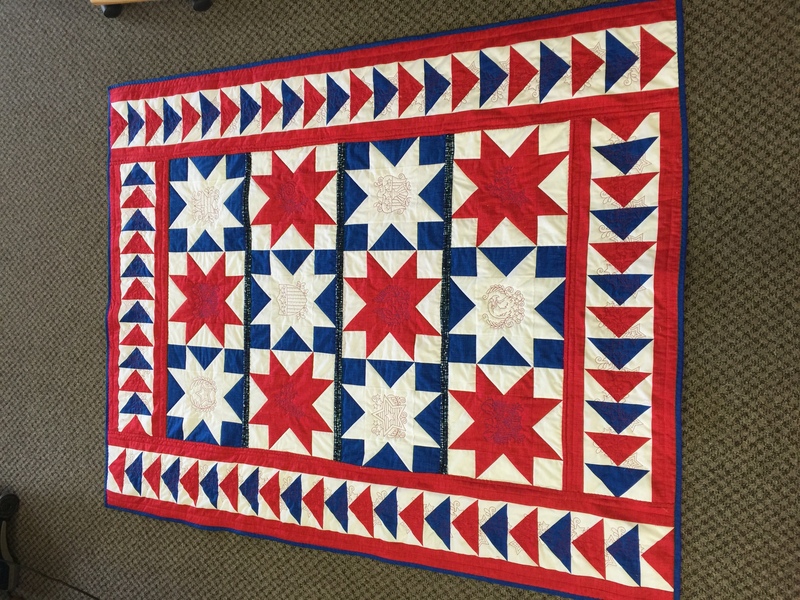 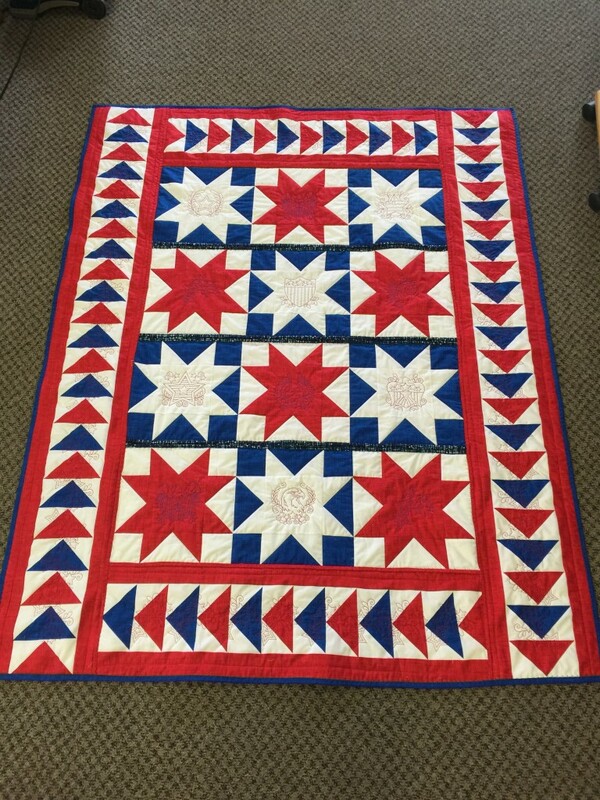 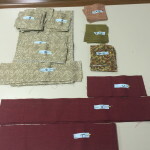 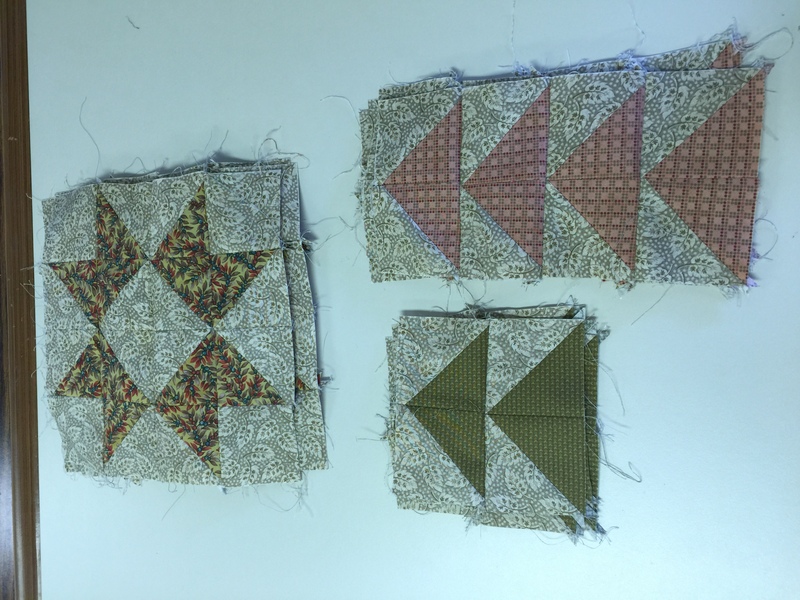 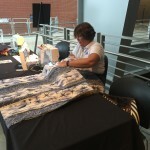 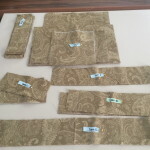 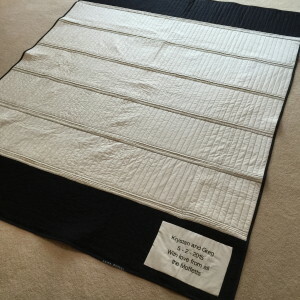 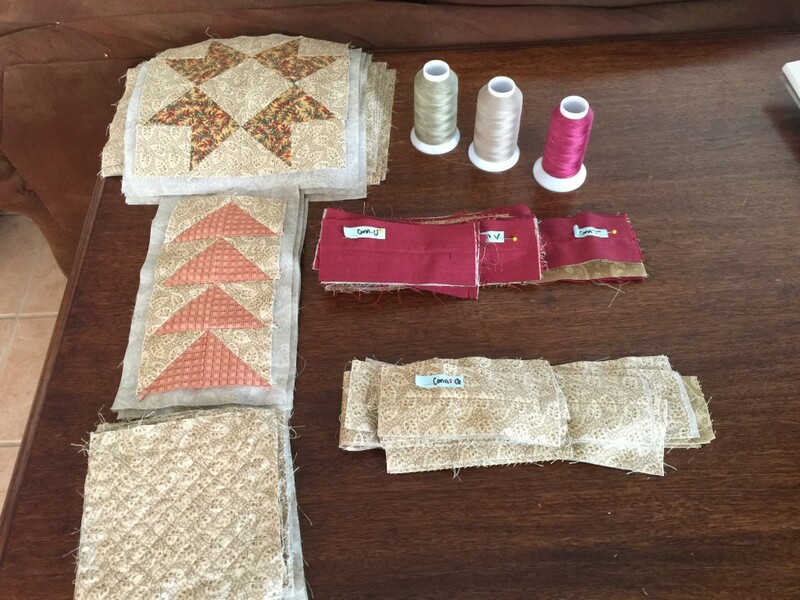 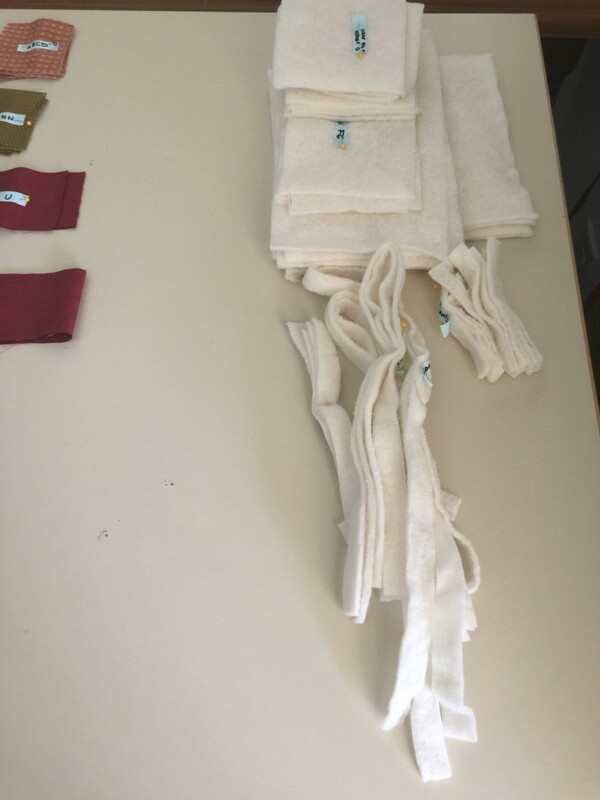 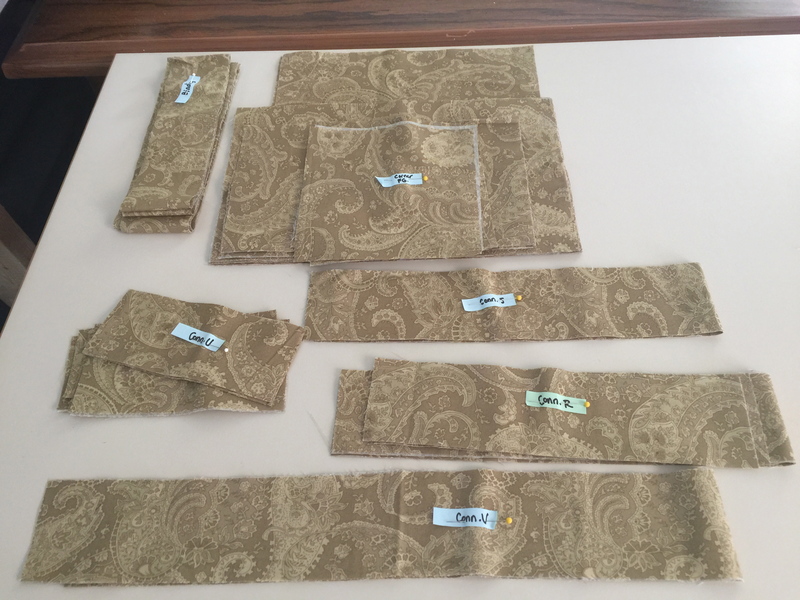 I completed Step 2 of my current Cotton Theory project, the piecing. 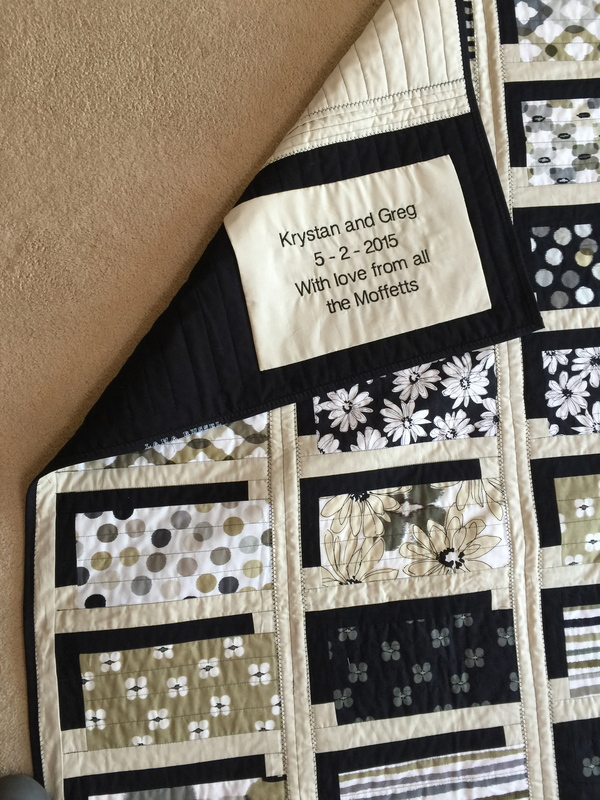 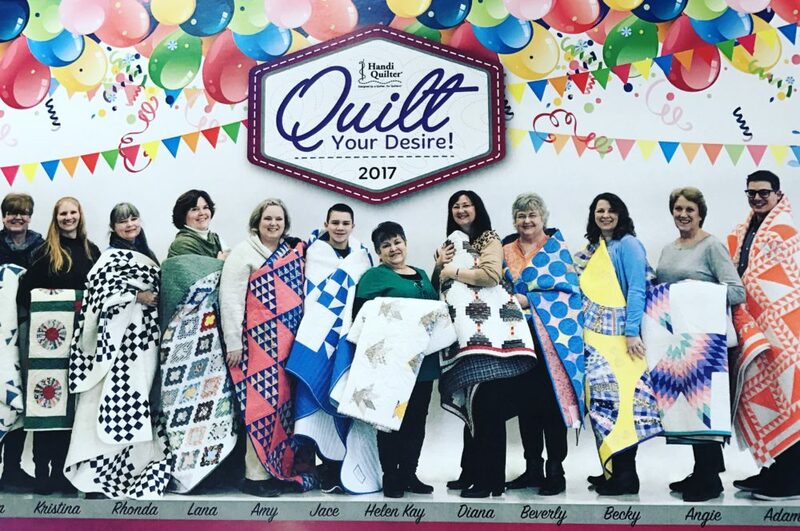 When a friend asked me to make a quilt for her family to give as a wedding gift, my mind immediately went to a layer cake in my stash. 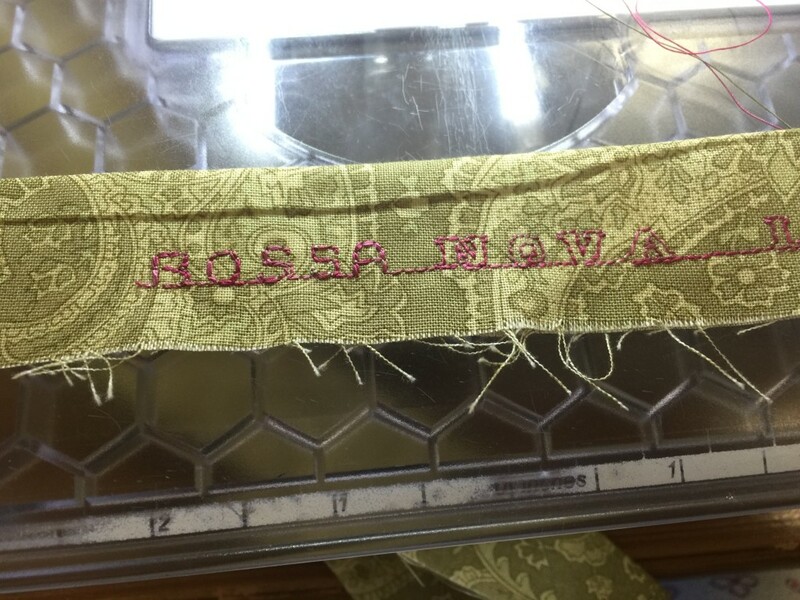 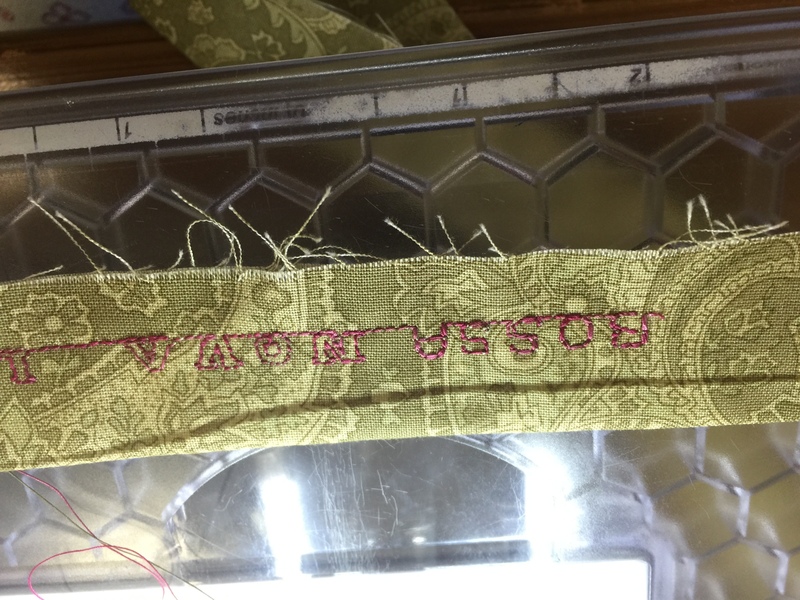 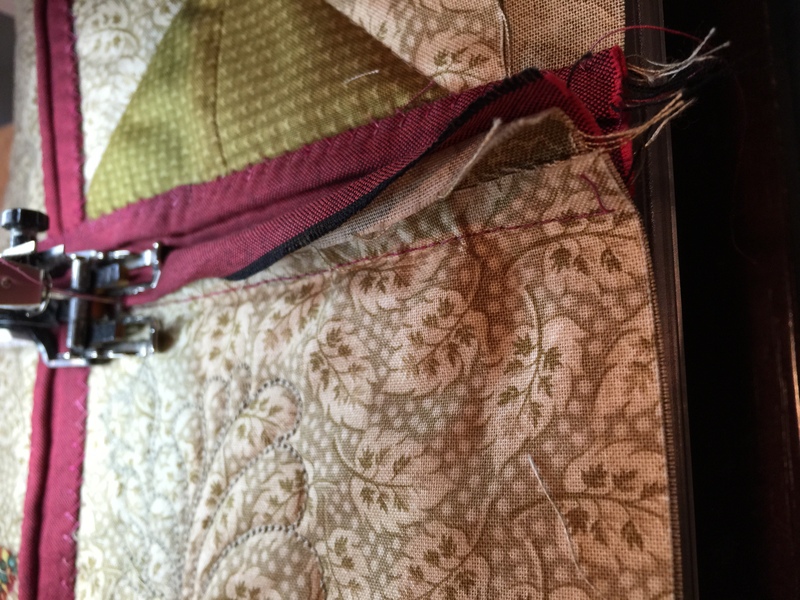 I had been anxious to sew it up into something beautiful. 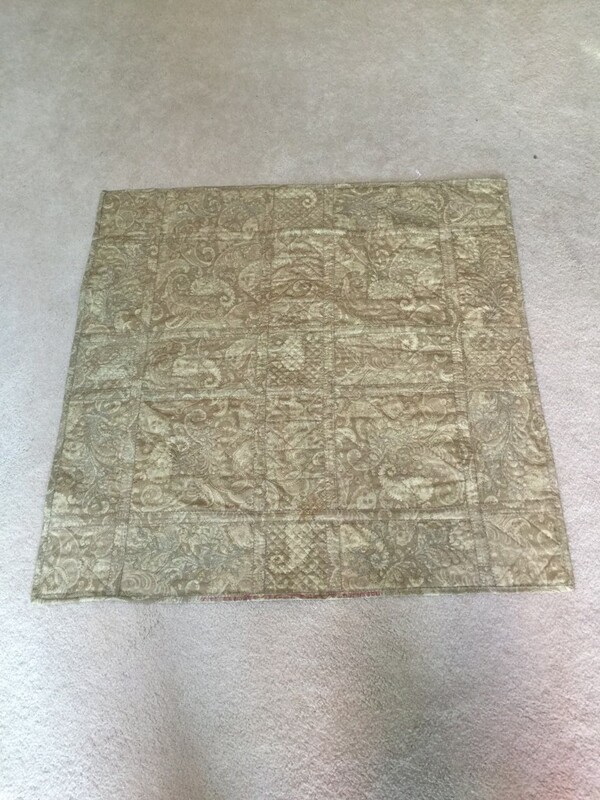 Neutral, contemporary prints I could see most twenty somethings appreciating. 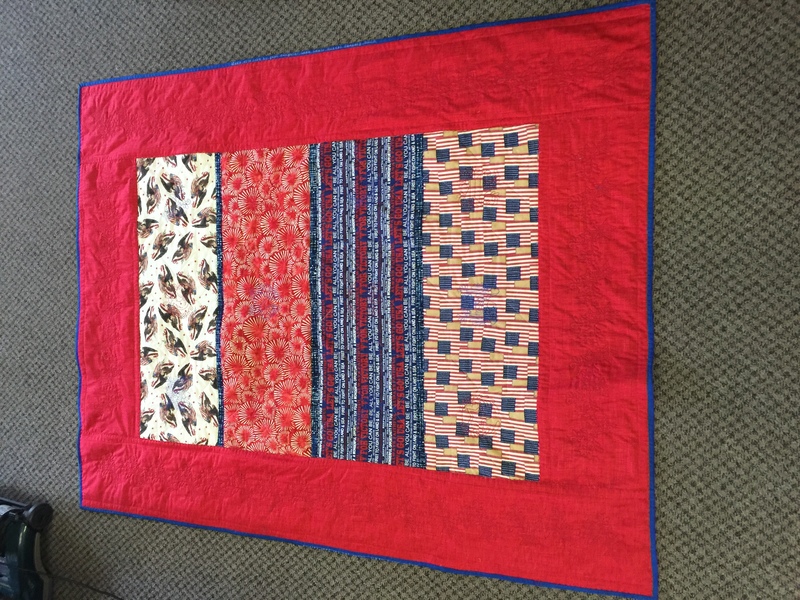 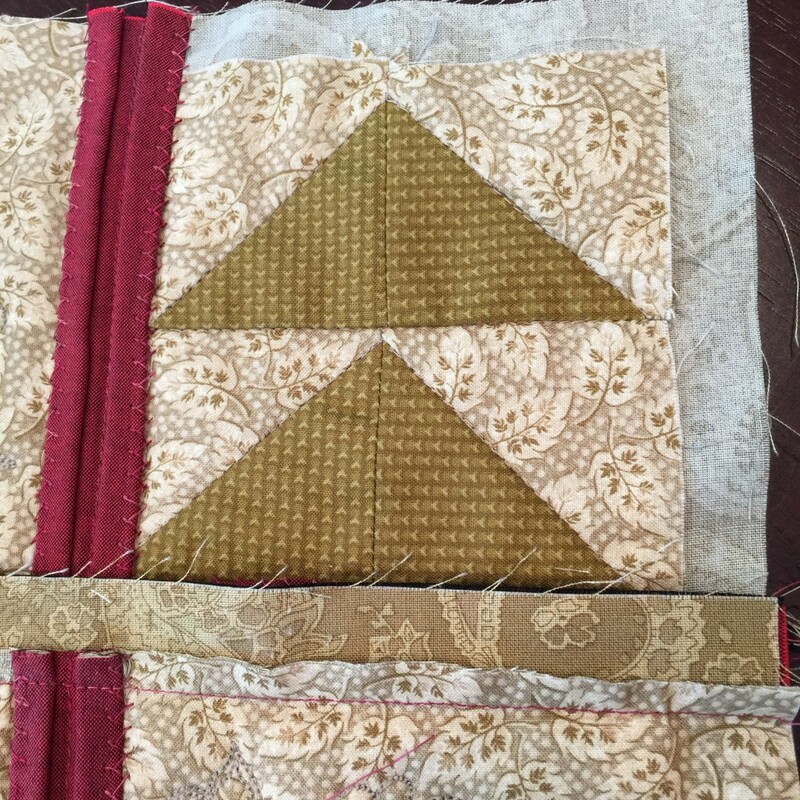 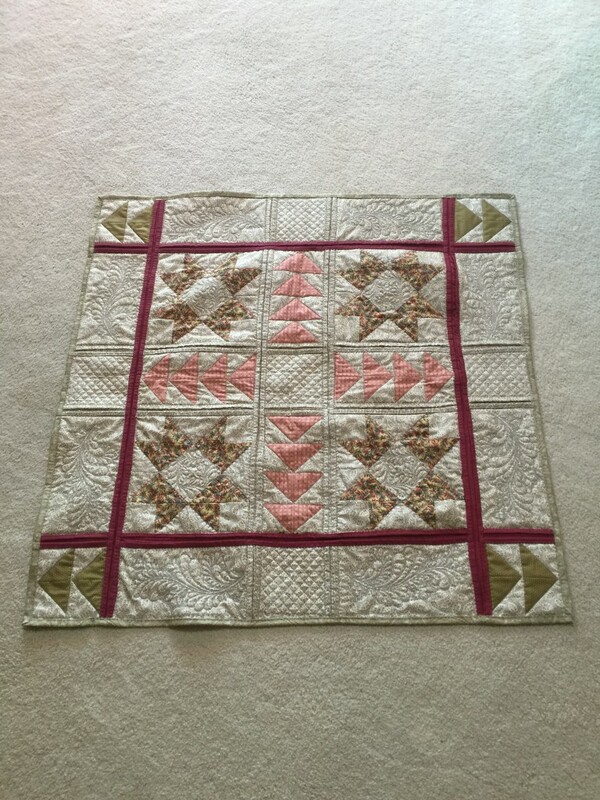 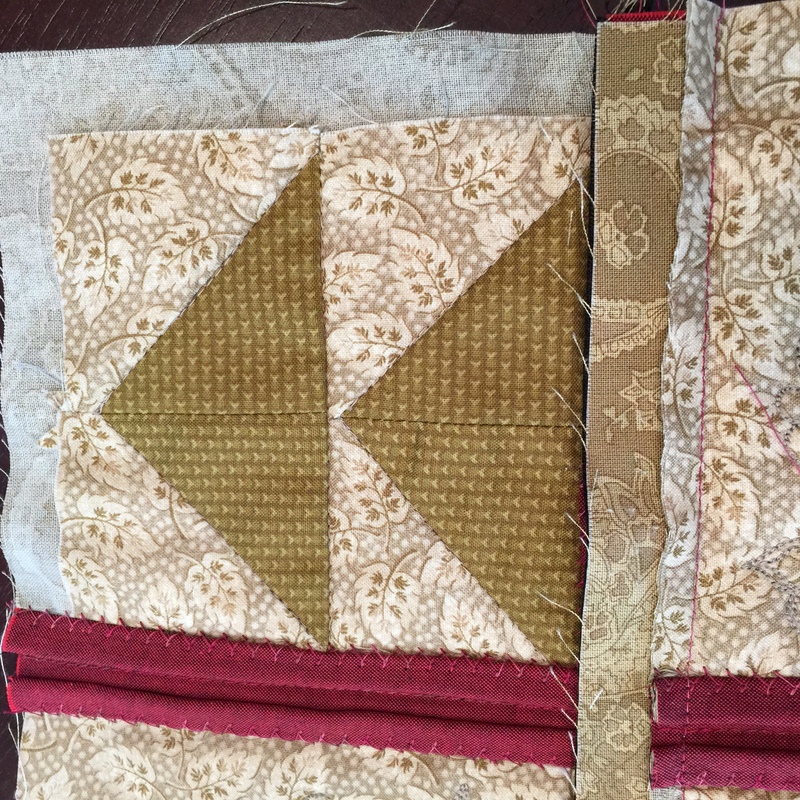 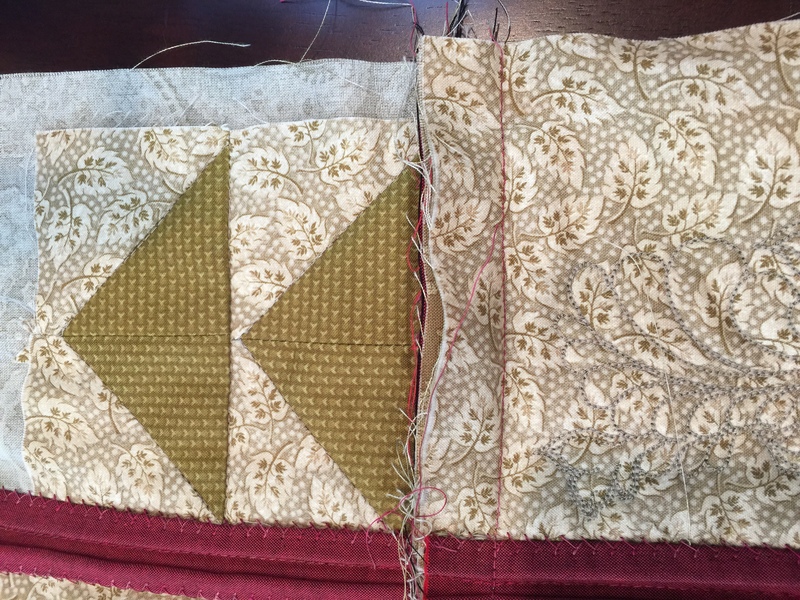 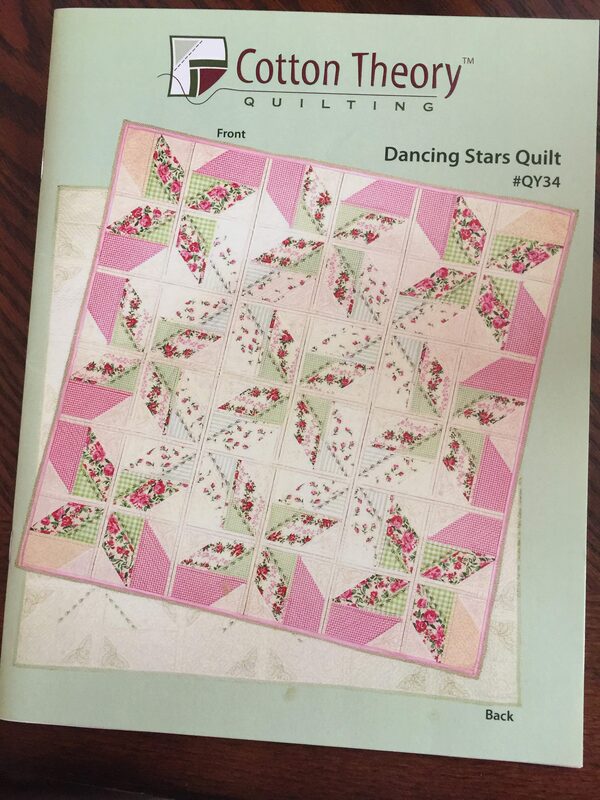 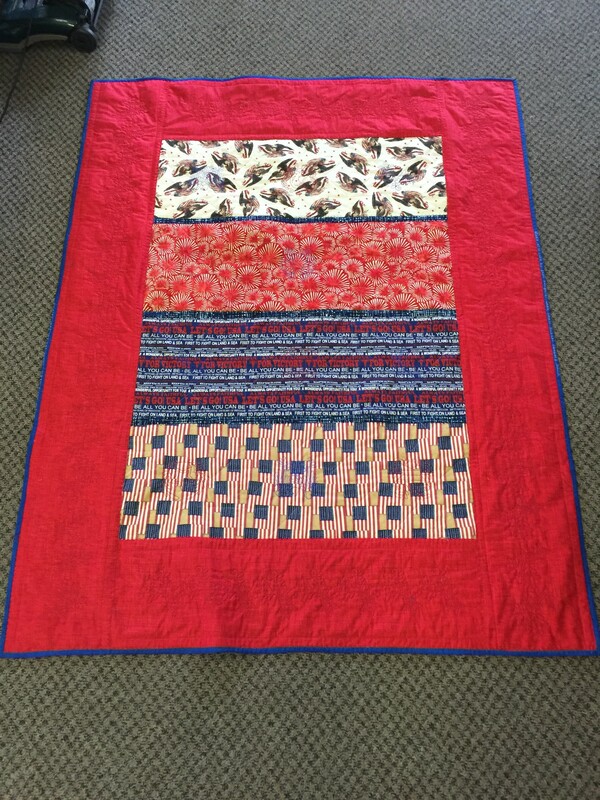 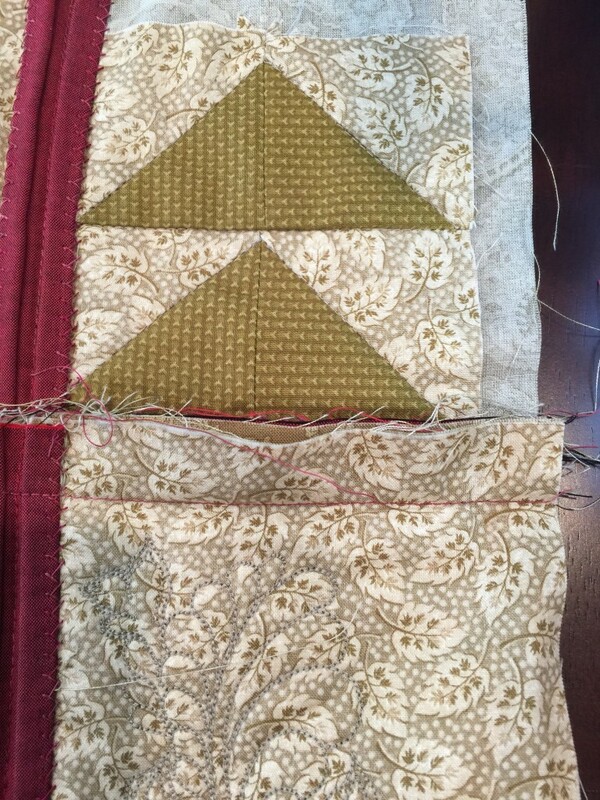 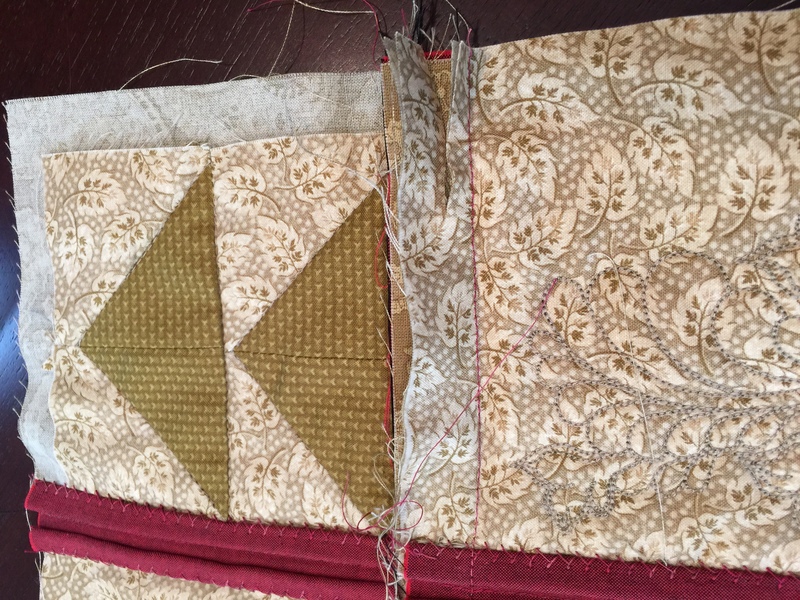 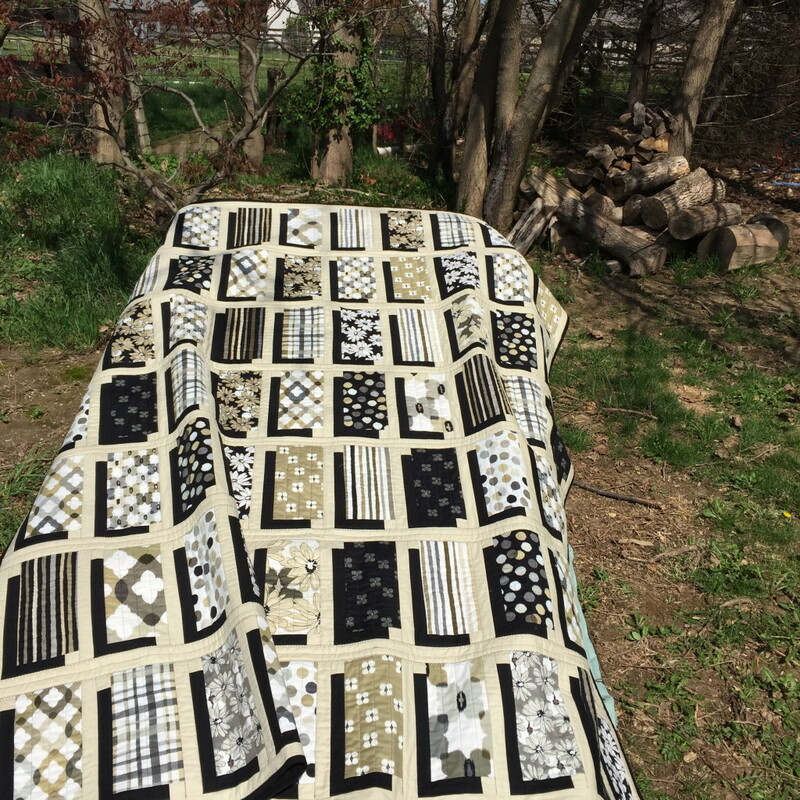 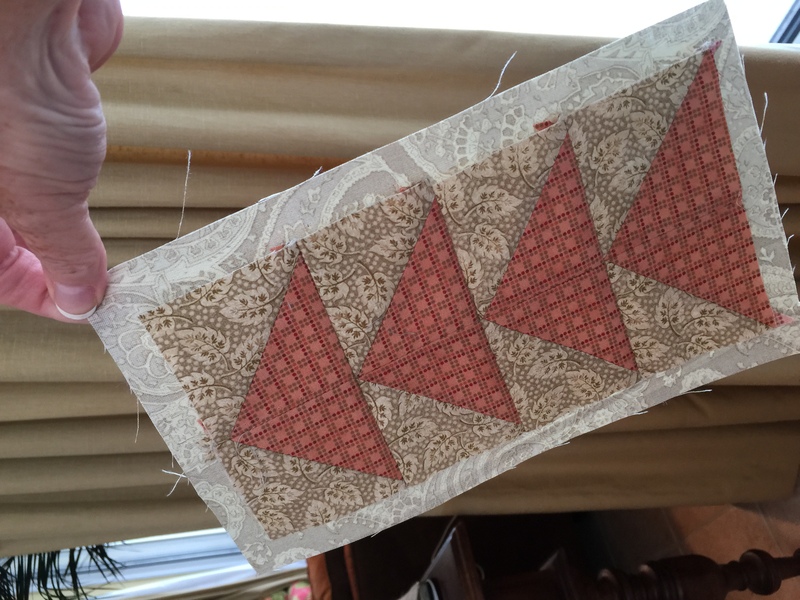 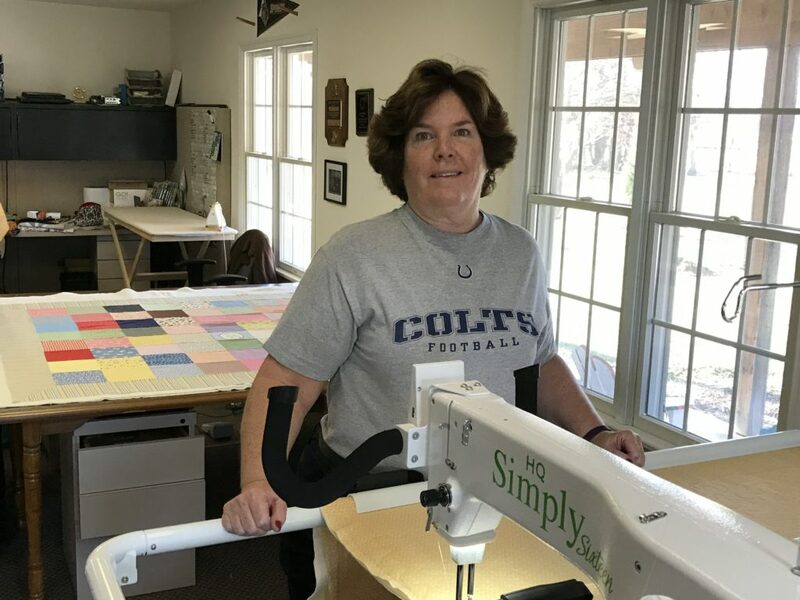 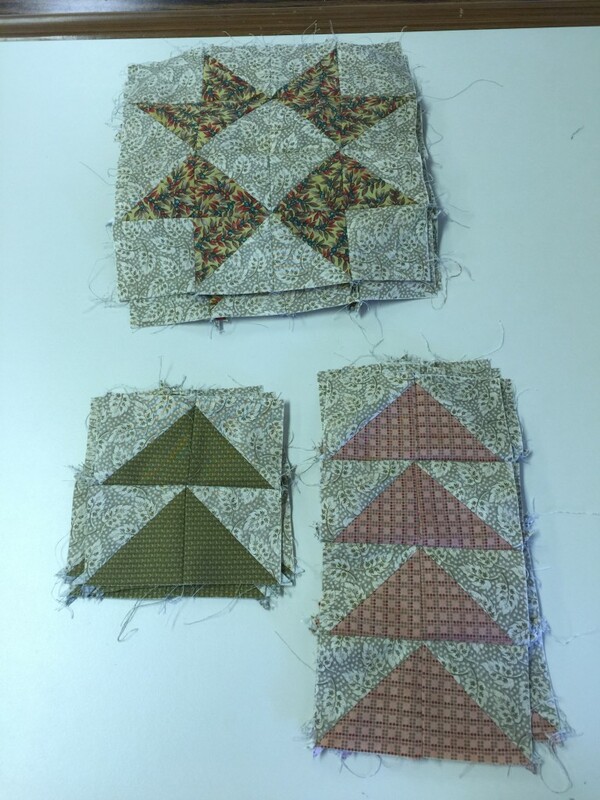 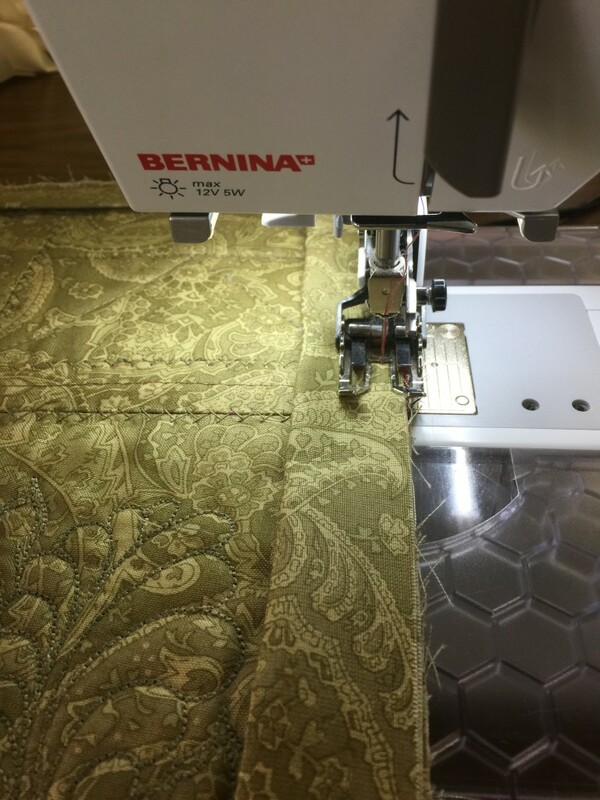 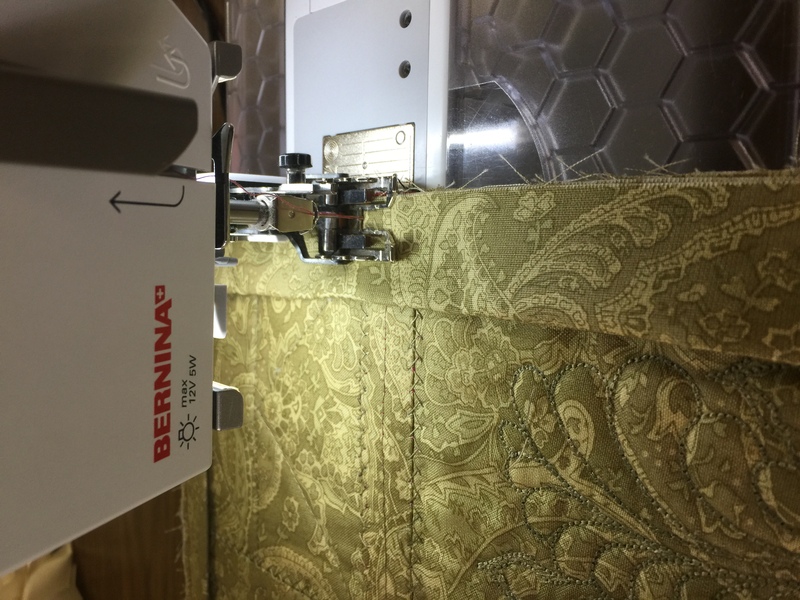 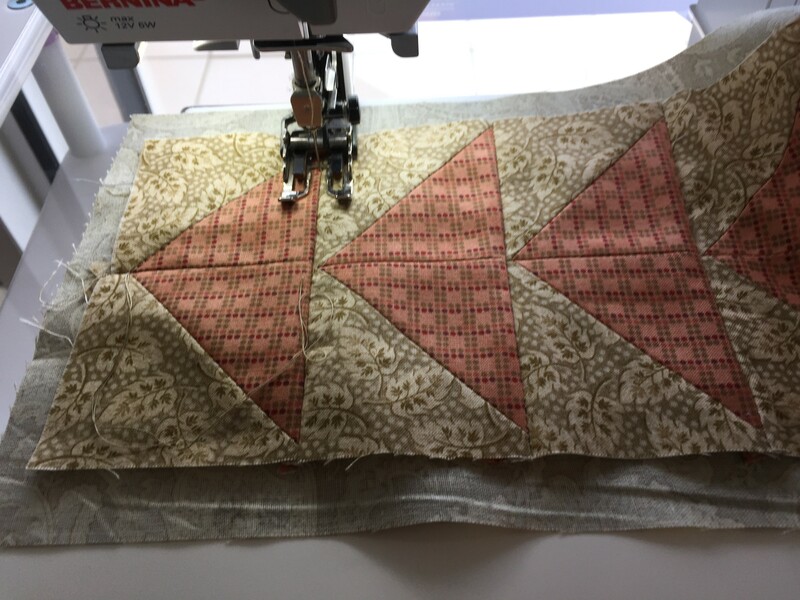 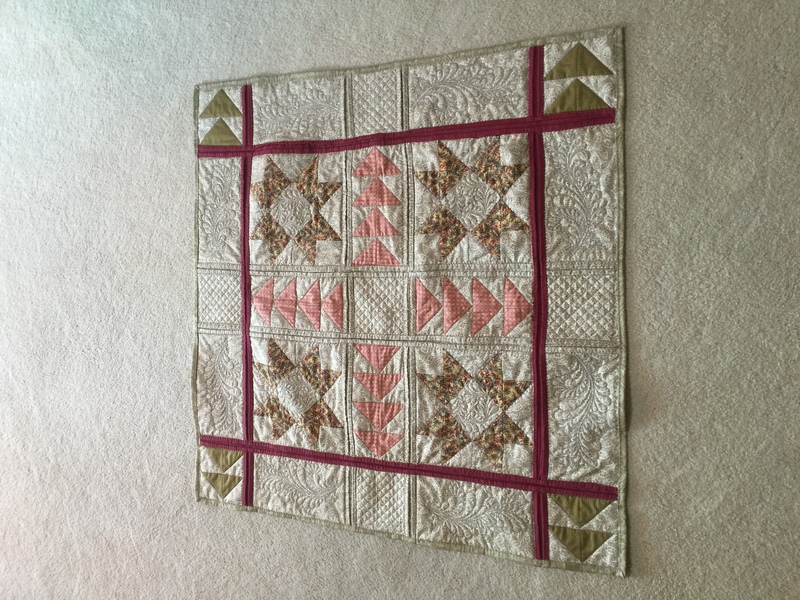 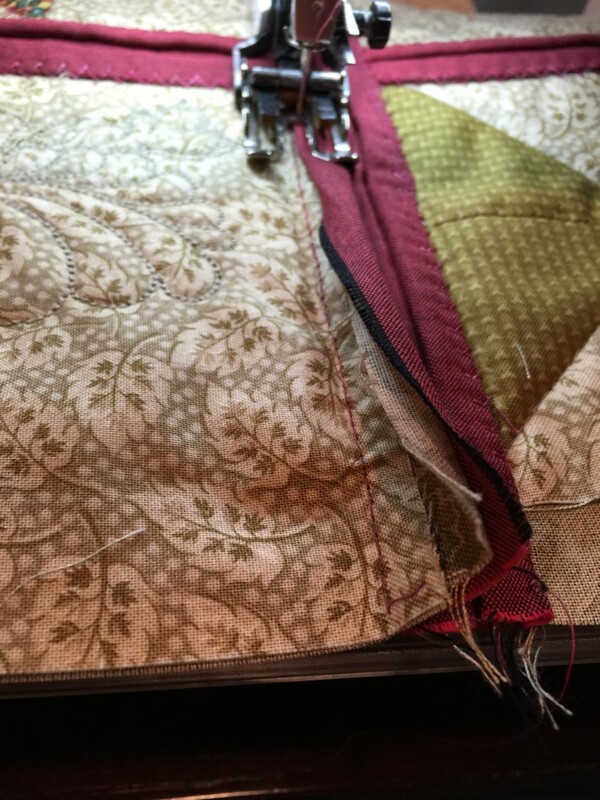 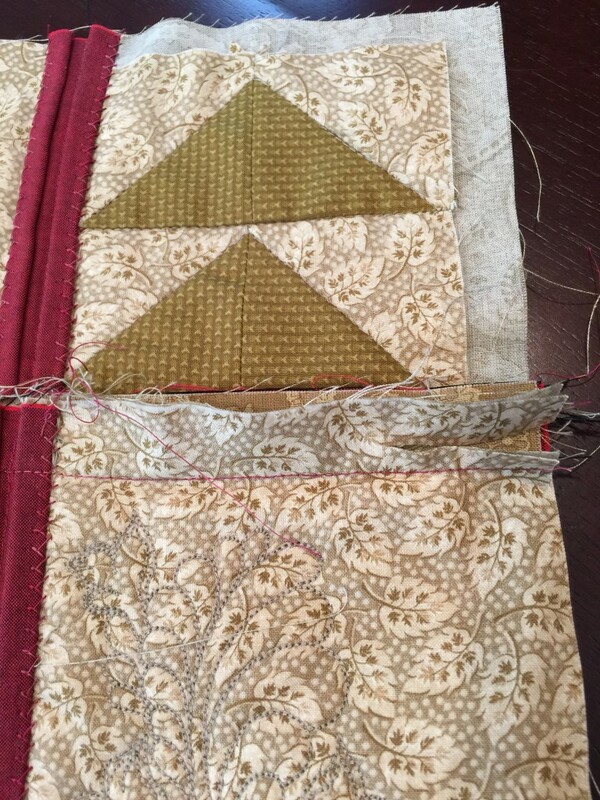 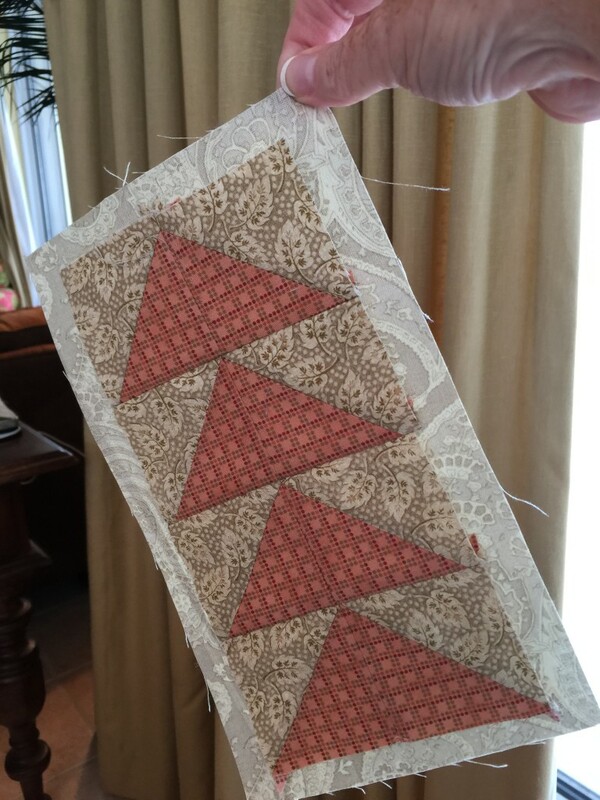 I filtered through quilt patterns until I landed on Jenny Doan’s Illusion Quilt, larger pieces for the focus fabrics and easily adapted to Cotton Theory.